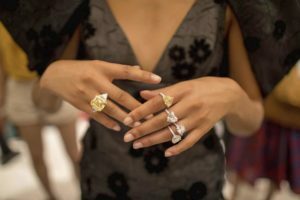 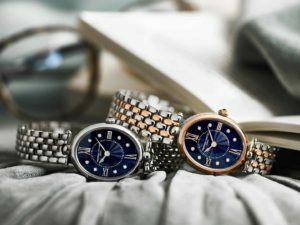 SKU: 10-01476. 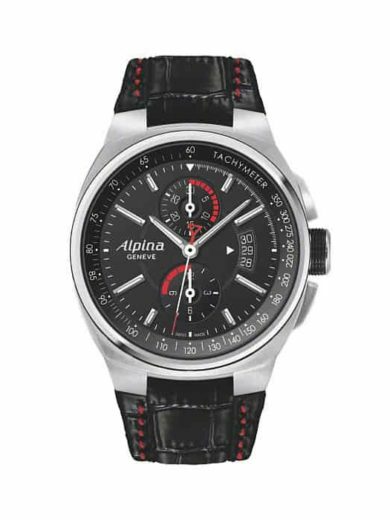 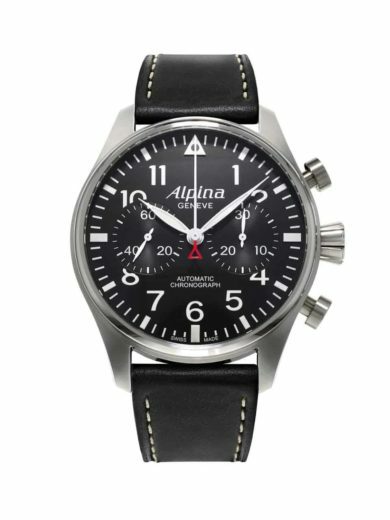 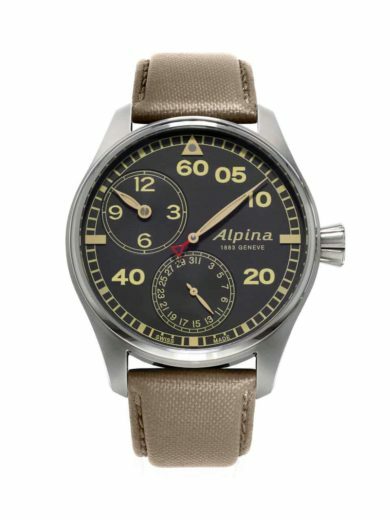 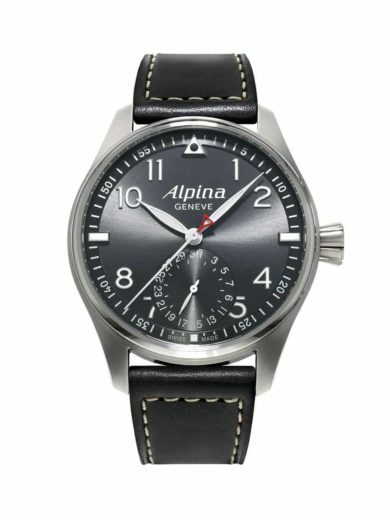 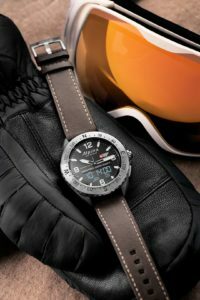 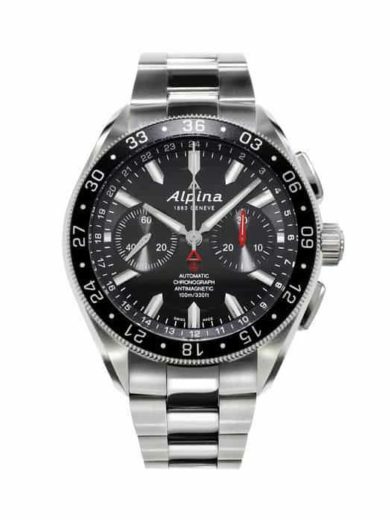 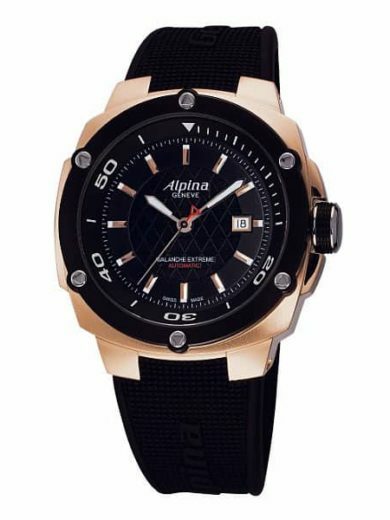 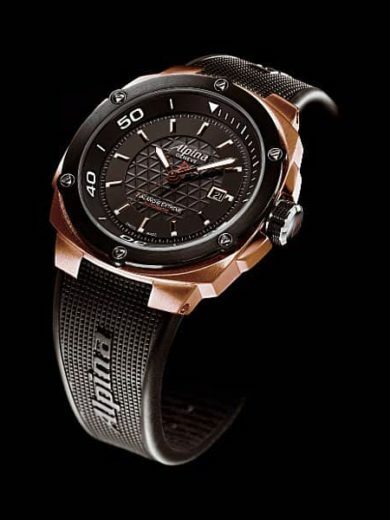 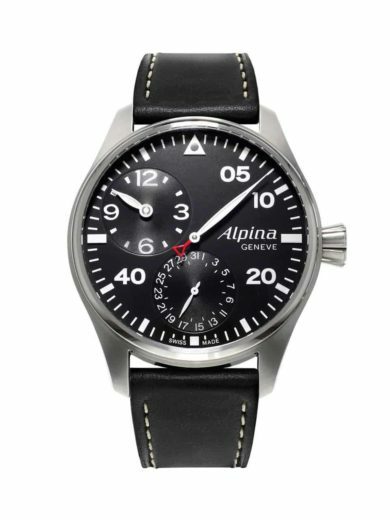 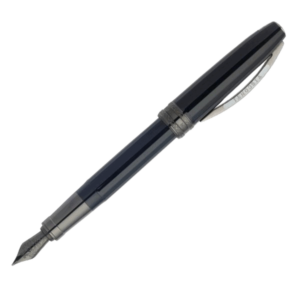 Availability: 3 in stock Size: N/A Category: Alpina. 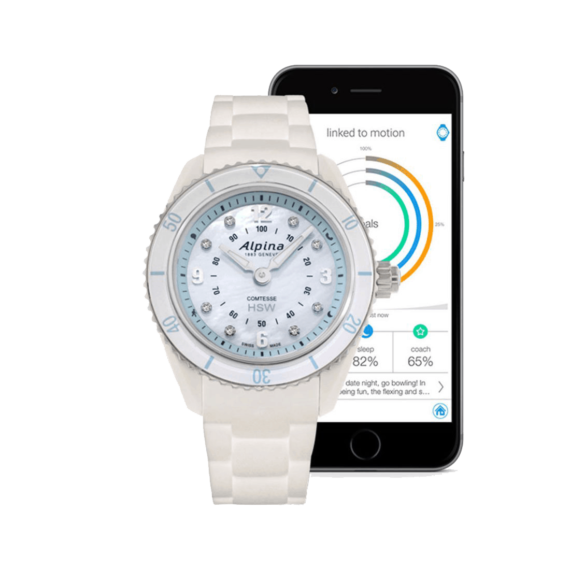 Date, hour, minute, ios and android compatible, motionx activity tracking, sleeptracker sleep monitoring, sleep cycle alarms, get-active alerts, smart coaching, motionx cloud backup and restore. 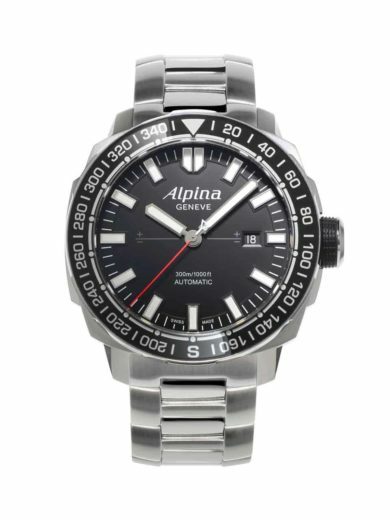 Stainless steel case with a fixed stainless steel bezel. 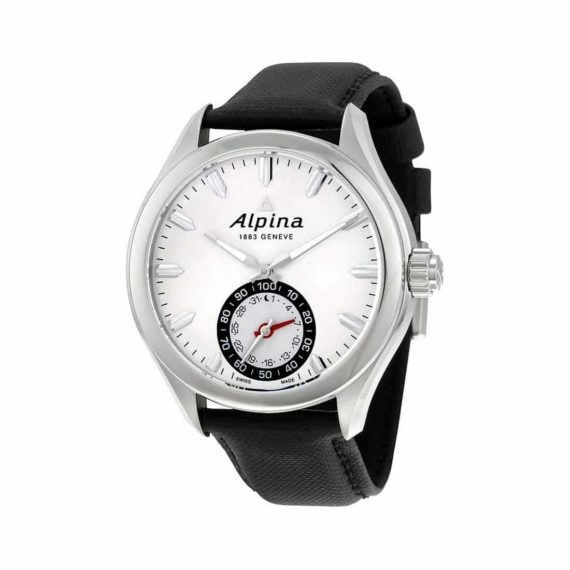 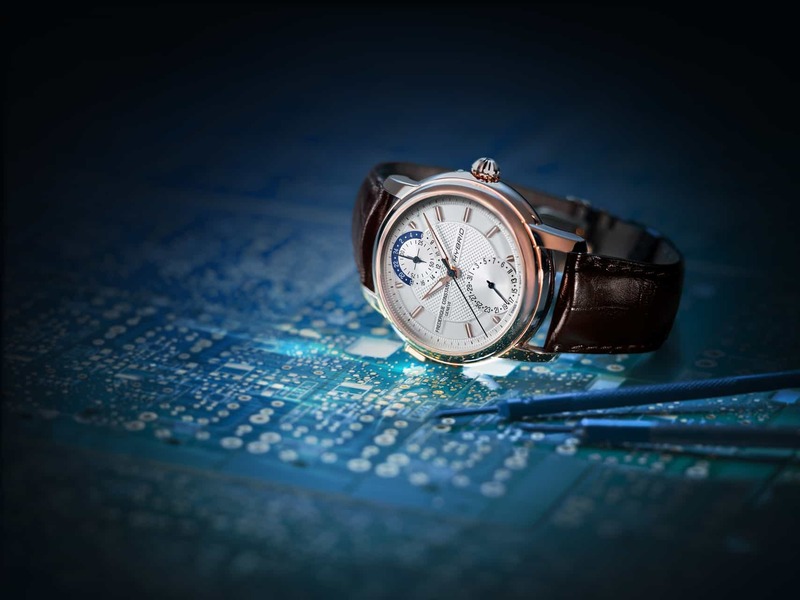 Silver dial with scratch resistant sapphire crystal and luminous silver-tone hands.